Warrant and Jack Russell’s Great White to headline benefit concert and party! Thunder Roads Ohio has teamed up with the Hard Rock Rocksino Northfield to host the Park First Annual North Coast Biker’s Ball as a benefit for North Coast Community Homes. 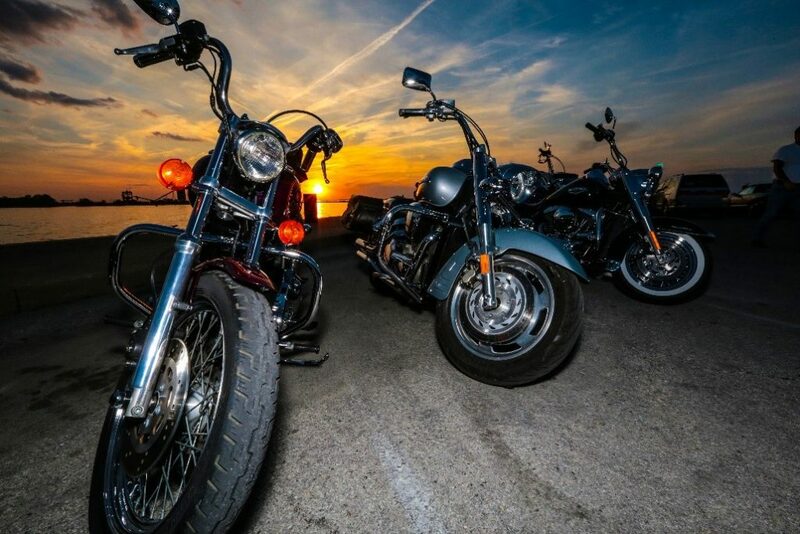 The informal event offers the riding community a chance to get together and shake off the winter doldrums and enjoy an intimate show with 80’s rockers – WARRANT and JACK RUSSELL’s GREAT WHITE. Warrant has multiple double Platinum albums and international sales of over 10 million albums. They are known for their #1 single – “Heaven” and “Cherry Pie” which is a favorite party anthem at rallies across the country. Jack Russell is the original lead singer of Great White – a powerhouse American hard rock band known for songs like “Once Bitten, Twice Shy”. It’s going to be a great night of rock, fun and games – and the entire riding community is invited! Following the concert in Hard Rock LIVE!, the party moves over to the HARD ROCK CAFÉ for a show by local rockers – 1988. 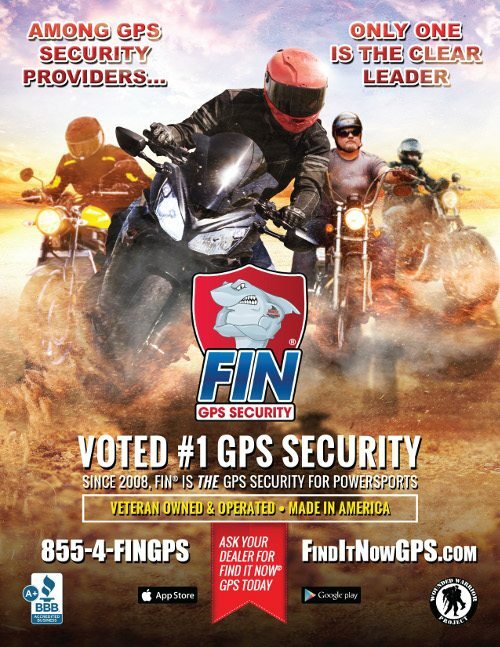 Hosted by Thunder Roads Ohio the party will feature giveaways and does not require a ticket for admission. The Hard Rock Rocksino Northfield Park has added a new THUNDER ROADS / NORTH COAST Ticket Package that includes an upgraded concert seat, a food voucher ($11.99 value), $5 Free Play at the Rocksino, and a special limited edition promotional poster for the event. A limited number of these packages are available for $75 each with proceeds going to North Coast Community Homes and are only through ThunderRoadsOhio.comor North Coast Community Homes. The Hard Rock Rocksino Northfield Park is an incredible entertainment destination in Northeast Ohio – offering thrilling gaming action and world class entertainment in a venue that pulses with “Rock n’ Roll” energy 24/7. It’s a great location that offers something for everyone – from live music and stand-up comedy to incredible culinary options. They are an ideal partner for an event aimed at helping those in need throughout Northeast Ohio. 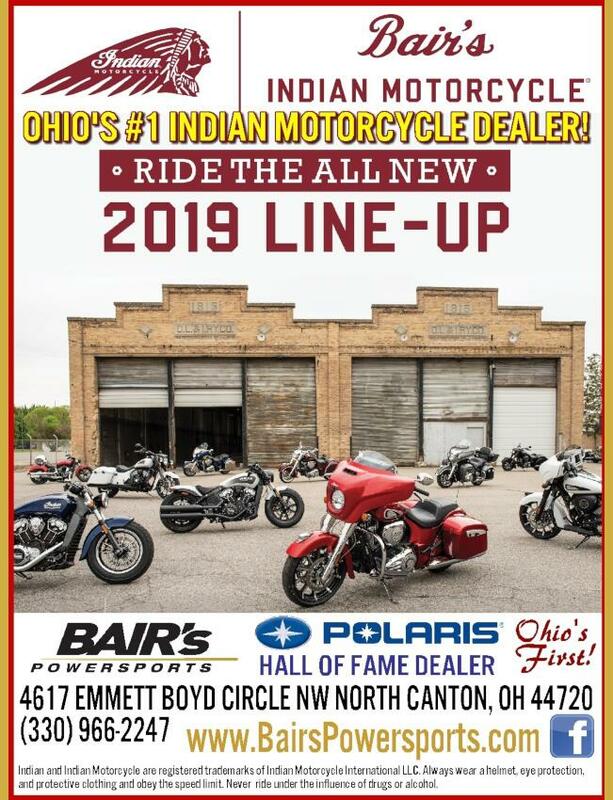 Thunder Roads Ohio Magazine is the nation’s largest regional motorcycle magazine – reaching over 400,000 motorcycle enthusiasts each month through its print and digital editions. 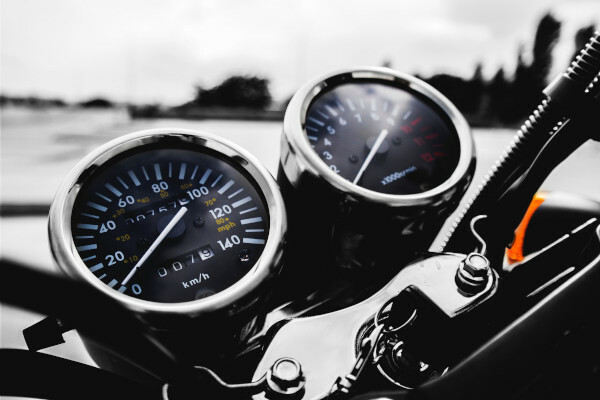 It covers virtually all aspects of the motorcycle industry – including American V-twin, metric, racing, motocross and vintage. 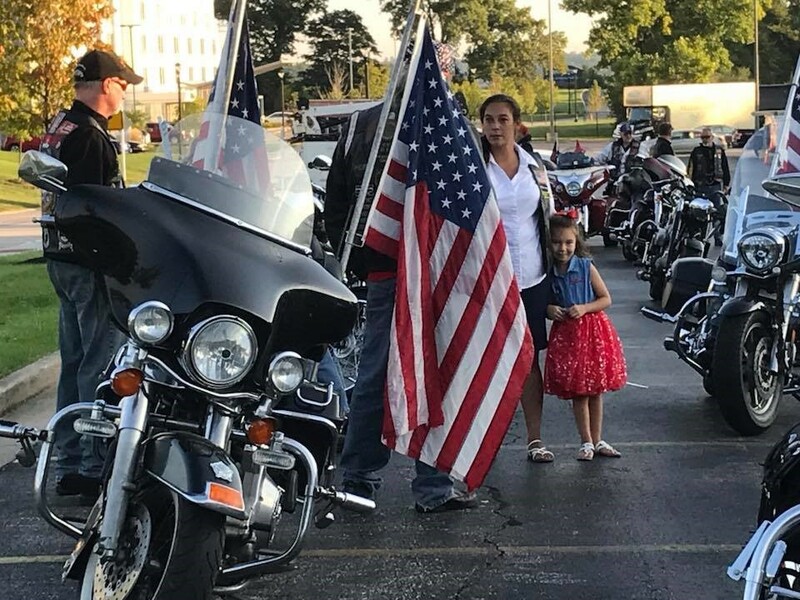 They publish the annual Ohio Bike Week Rally Guides and support more than 300 motorcycle events each year - over half of which are charitable. 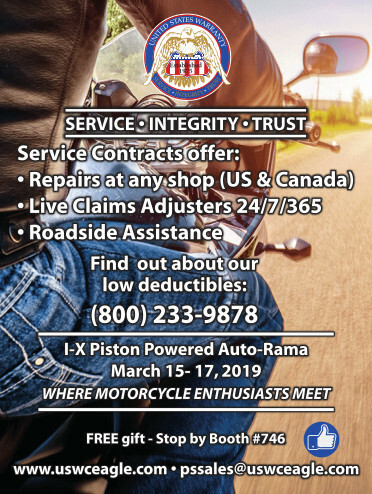 In recognition of this commitment to the overall motorcycle community, TRO recently received the American Motorcyclist Association (AMA) 2015 National Media Award. 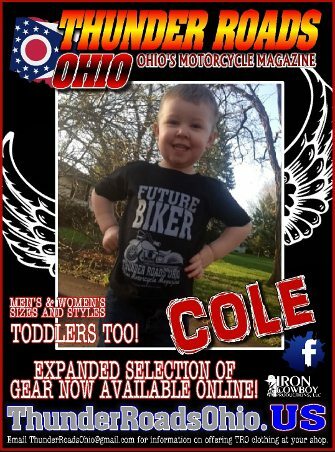 Thunder Roads Ohio Magazine is part of the Thunder Roads Network, with over 20 editions published coast to coast. For more information visit ThunderRoadsOhio.com or visit their Facebook page at facebook.com/thunderroadsohio.